The upcoming Moto M press renders leaked ahead of Nov 8 announcement. 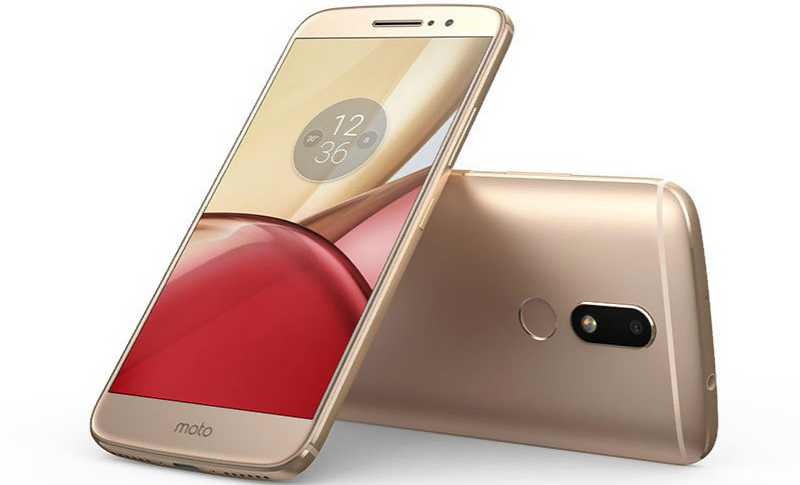 The latest leak of Lenovo‘s Moto M confirms full metal body as well as the rear-mounted fingerprint sensor. The hardware specification of the upcoming phone is already leaked. According to the leaked phone specification, it will include a 5.5-inch Full HD display, 16MP shooter at the back, 8MP front camera, 4GB of RAM, 32GB storage, and a microSD slot. The Moto M will also include 3050mAh battery. The phone will be powered by 2.2GHz MediaTek Helio P15 processor. We could see the Snapdragon 625 variant in other markets. The phone will be announced in China on November 8, with official pricing slated to be ¥1,999 ($295).